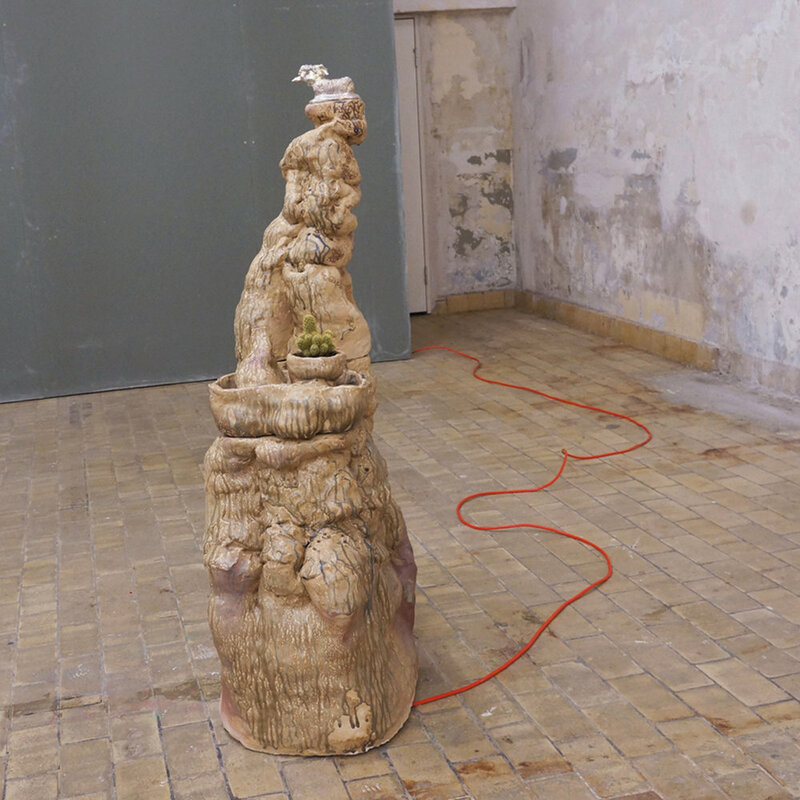 Bjørn Mortensens solo exhibition November was the last exhibition on view in Bergen Kjøtts main gallery in 2018. Bjørn Mortensen is an artist who lives and works in Bergen. He is a graduate of Central Saint Martins in London and the College of Arts and Design in Bergen. Bjørn also runs the publishing house Apis Press together with the artist Mathijs van Geest. Apis Press is a small, independent publishing project from Bergen. Apis Press was founded by artists Bjørn Mortensen and Mathijs van Geest. In December, new publications by Dominique Hurth and Bjørn Mortensen was launched as a part of Slakts ongoing One Night Only series . Tobias Aputsiaq Prytz’ origins are in Hattfjelldal. He is an photobased artist, and also a member of the artist collective; Cargo Collective.